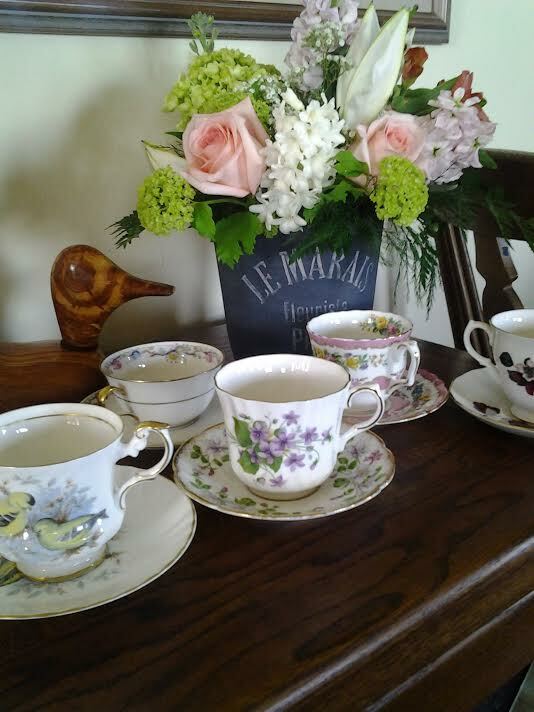 Enjoy High Tea in fine Victorian style at either of our two venues. All reservations are ticketed only, and must be purchased in advance on our event tickets page. 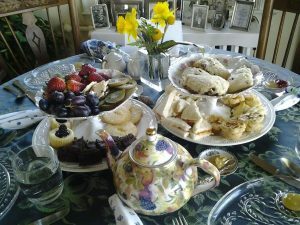 “Tea by the Sea,” served Saturday, April 1, 2:30pm, also Sunday, April 2, 1:00pm at the Commander’s Beach House, Port Townsend’s only Bed and Breakfast Inn located on the beach. 400 Hudson Street. 1-360-385-1778. 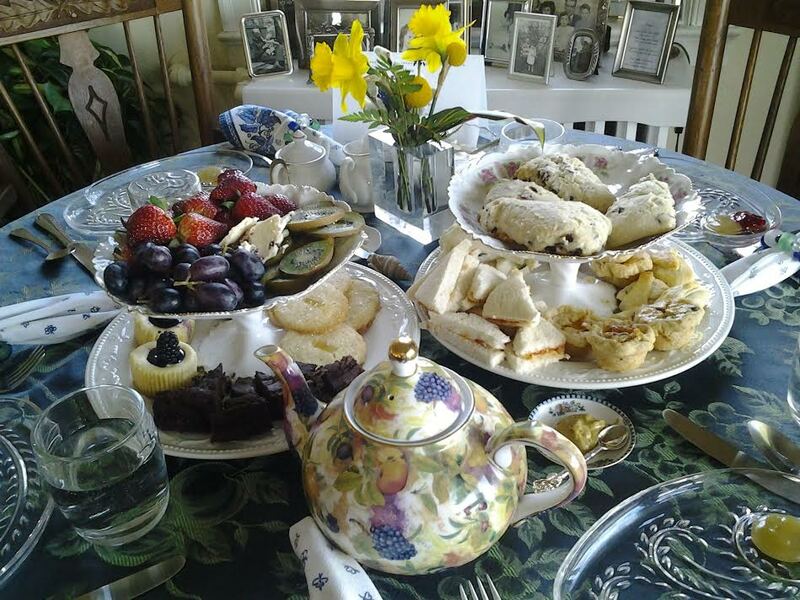 “Grand High Tea,” served Sunday, April 2, 1:00pm at the Old Consulate Inn, one of Port Townsend’s premier Victorian structures and a National Historic Landmark. 313 Walker Street. 360-385-6753. Seating is limited, so groups wishing to sit together should include the names of all in their party when purchasing tickets. It is also advised that groups wishing to be seated together contact the inn at the phone numbers shown above to review their reservation before the event. Unfortunately, special dietary requirements cannot be accommodated. For further questions, please feel free to email contact@swashbuckleindustries.com or contact the venue directly. Up for a tea experience that features something a little stronger? Out in the Port District, Propolis Brewing crafts herbal ales and is looking forward to meeting our fine ladies and gentlemen. 2457 Jefferson Street.